Today's marketing case study is on how to expand brand awareness. 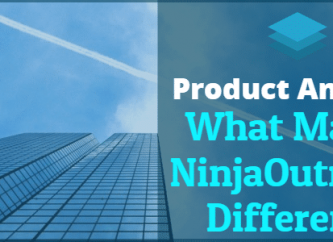 Ninja Outreach: Give us the background of your company - what is it and who is it for? Marketing Maven is a full service marketing firm located in the greater Los Angeles area, serving clients worldwide with offices in New York. 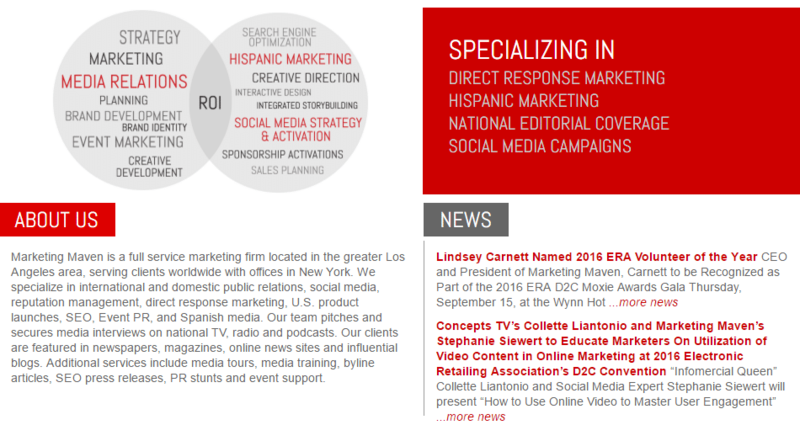 We specialize in international and domestic public relations, social media, reputation management, direct response marketing, U.S. product launches, SEO, Event PR, and Spanish media. Our team pitches and secures media interviews on national TV, radio and podcasts. Our clients are featured in newspapers, magazines, online news sites and influential blogs. Additional services include media tours, media training, byline articles, SEO press releases, PR stunts and event support. Ninja Outreach: Tell us the background of the influencer marketing campaign? The influencer marketing campaign began in April 2015 and involved a popular beauty YouTuber for a new-to-market hot iron tool company. The influencer was given product to feature on her YouTube and Beauty Blog. She was also given a unique discount code for her viewers to use. She then syndicated her own material and images via her Facebook, Twitter and Instagram to promote the review and product. Additional promotion included the company reposting her content on their social media platforms. Ninja Outreach: What were the marketing goals of the campaign? The marketing goals of the campaign were to expand brand awareness, increase credibility and ultimately sell product. Ninja Outreach: How did you target influencers aka what metrics and information did you use? The biggest metric we used was analyzing the influencer’s social media reach. I looked to see how many subscribers her YouTube channel had, how many unique visits she received on her personal blog and how many followers she had on her various social media platforms. I also analyzed her past material to make sure it didn’t conflict with our brand. Another thing we took into consideration was whether or not her readers/viewers aligned with our product. Ninja Outreach: Did you provide anything to the influencers in return for their help? Yes, in return for her review and promotion she received a commission on each sale associated with the redeemed unique discount code provided to her for her viewers. Ninja Outreach: How long did the campaign last? The campaign started in April 2015 and is still open. Ninja Outreach: What were the results of the campaign? Our influencer marketing program was conducted with a popular YouTuber. Once she posted her review of the product we saw a high increase in website traffic that we were able to track using Google analytics. Not only that, but over the course of 8 months we were able to sell over 400 units just through this particular influencer alone. Since our product has a higher price point (over a $100), we were very pleased with that return. Ninja Outreach: Did you use any tools to make your campaign easier? Having a unique discount code for her rather than a unique link made it easier to track her direct sales. Ninja Outreach: What was the hardest part of running the campaign? The hardest part of the campaign was negotiating a commission rate that worked for both parties. 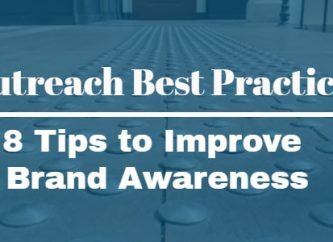 Ninja Outreach: What was a major takeaway you learned about influencer marketing? 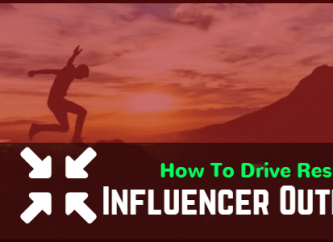 What I learned through the entire process is that influencer marketing can definitely be a rewarding and profitable partnership if done correctly. One of the many mistakes we made was paying out a flat fee rather than negotiating a commission based payment. There were times we paid a flat out fee and did not have anybody redeem the code associated with that influencer, thus not meeting our initial return on investment. With a commission based payment there is less of a risk of not meeting your ROI and more of an incentive for the influencer to push their code, knowing they are being paid only when their code is being redeemed. Recognized for her knowledge and expertise in beauty and lifestyle categories, Nadia Duwaik brings a unique approach to Public Relations at Marketing Maven. Duwaik specializes in researching, identifying and connecting with the ideal media contact for campaigns to maximize exposure. As Account Executive, Duwaik focuses on securing interest in influencer marketing, broadcast, radio, online and editorial categories through tailored outreach pitching.